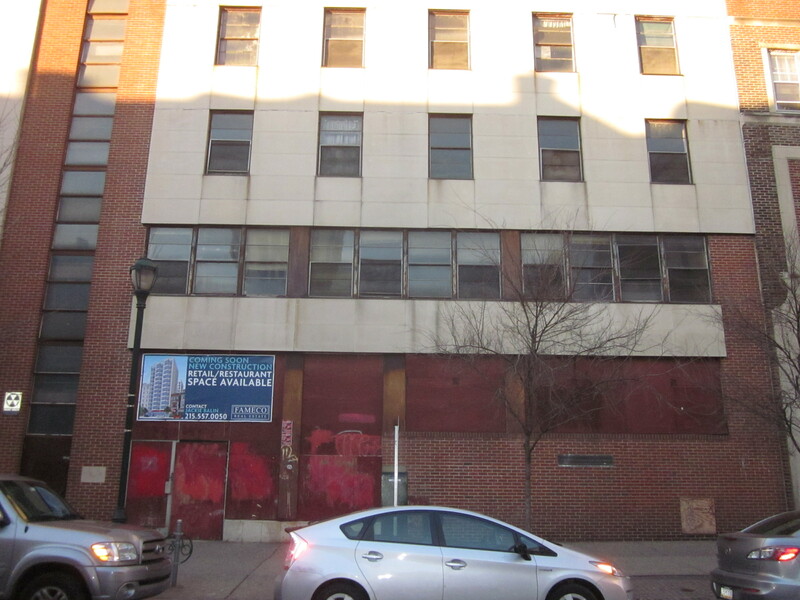 It’s starting to sound like a broken record (if you remember what those are) but there is another highrise apartment building about to be built in the city, this time on Chestnut Street in Center City. 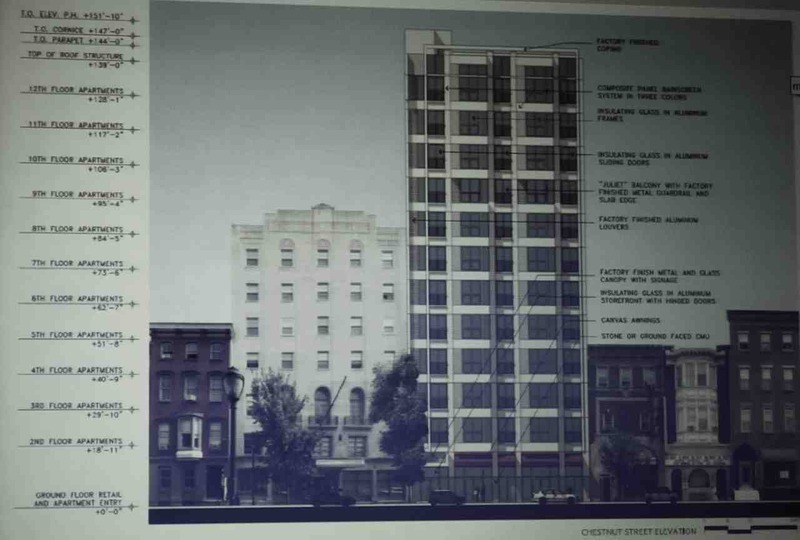 The new building will be at 2021 Chestnut Street. 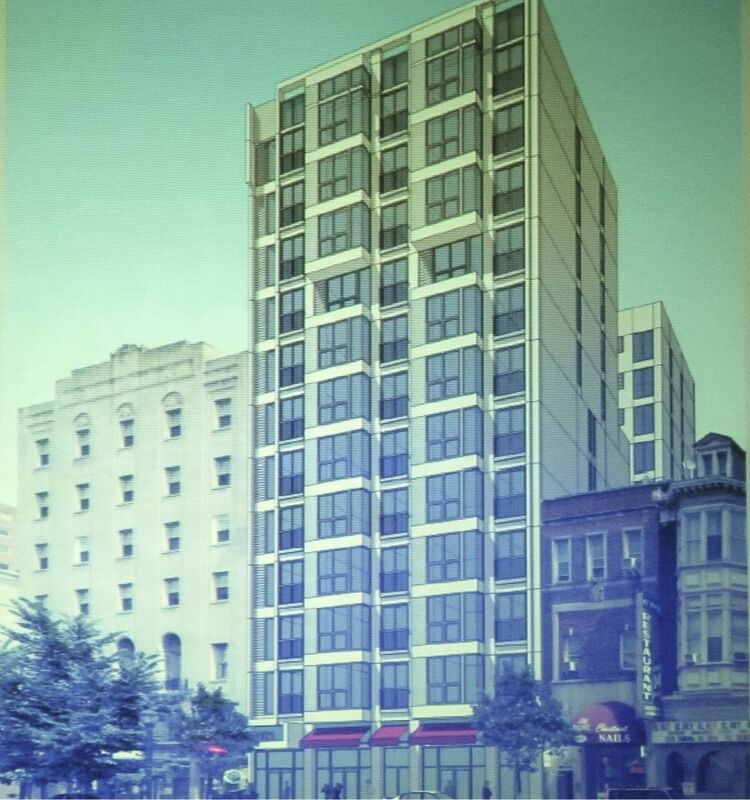 What’s significant about this development is that it will replace a long vacant and horribly blighted building, that was the annex for the former YWCA building next door. The annex building has an unusuable pool inside, among other things. The former YWCA building, itself, is now used by the Freire Charter School. 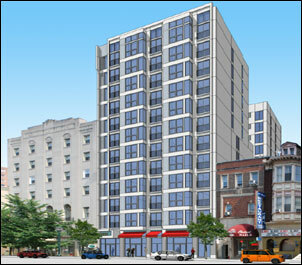 This new building will provide space for that school, as well as, rental apartments and retail along Chestnut Street. 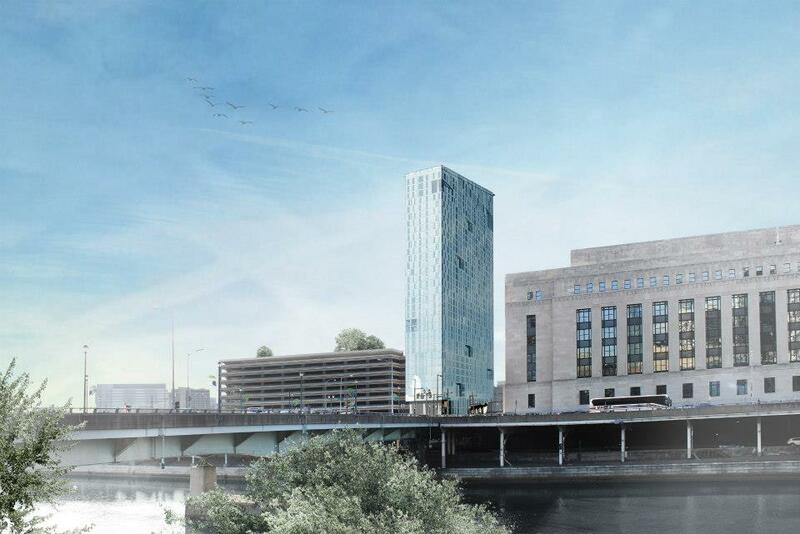 The new highrise will be built by local developers Aquinas Realty Partners. 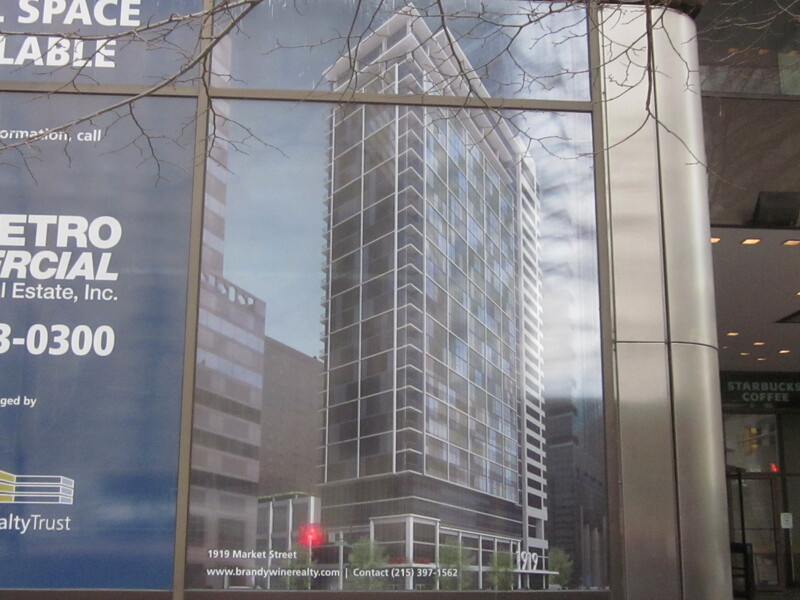 It will be 12 storeys and have 110 rental apartment units, mostly one-bedroom apartments. 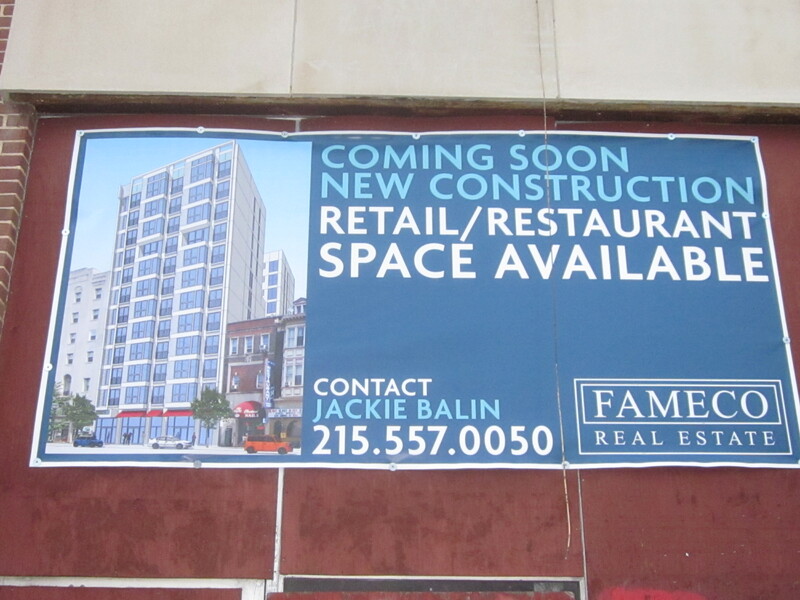 There will be almost 5,000 square feet of retail space along busy Chestnut Street. The building will have an internal side courtyard, for residents, and bicycle storage (among other sustainable features), but there will be no parking for cars since the building is located within walking distance of so many things. 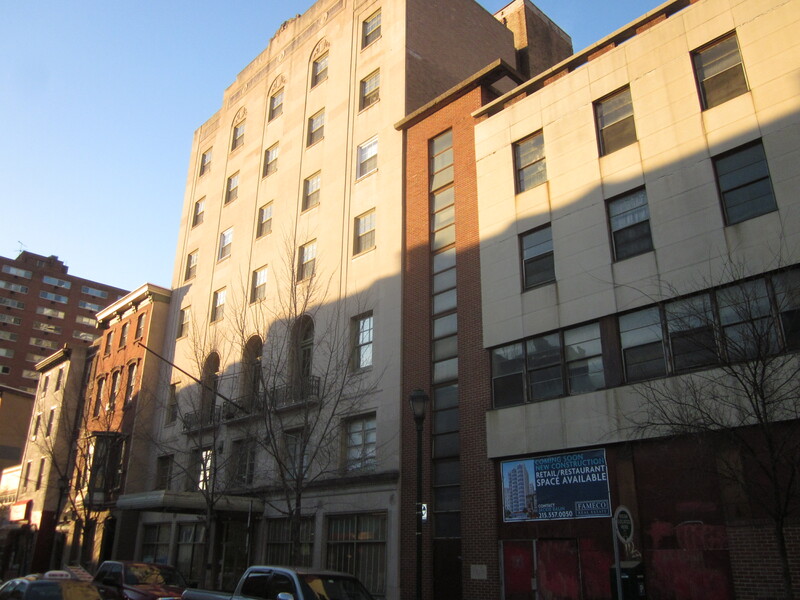 There will, also, be space for the Freire Charter School in the basement of the building. The facade of the building will be dominated by large windows, some in bay windows and the others behind Juliet balconies. This will be a nice addition to the neighborhood. 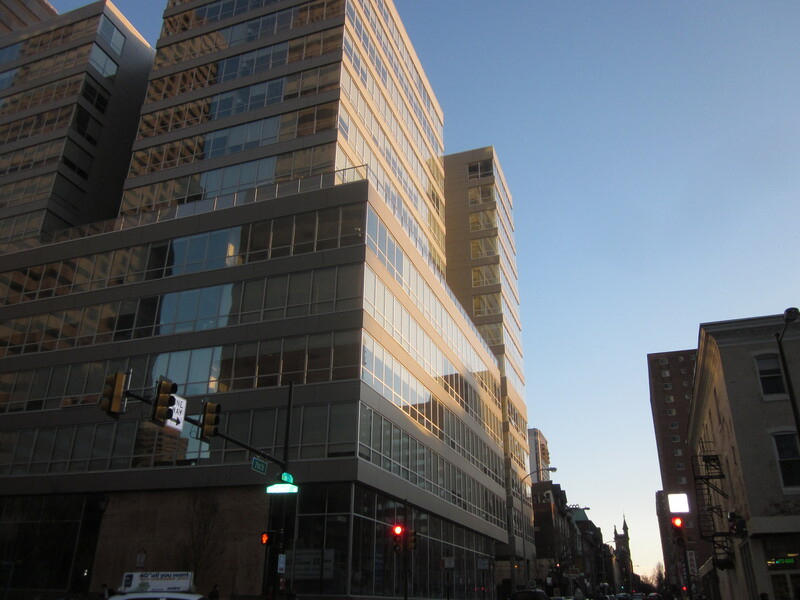 It replaces an old eyesore on Chestnut Street with upscale apartments, new retail, and much-needed space for a popular school. 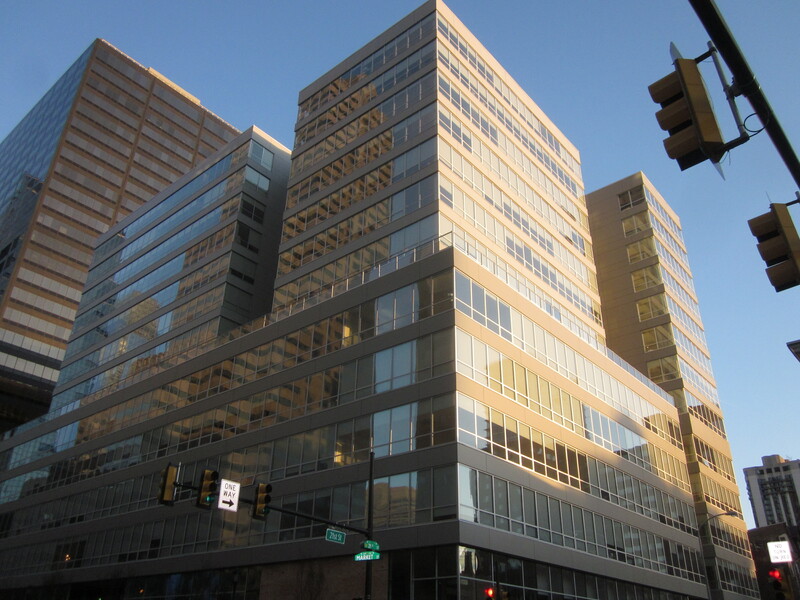 It is one of several new apartment buildings in the neighborhood, including Evo at Cira Centre South, 2116 Chestnut Street, 2040 Market Street, and the soon-to-be built 1919 Market Street. It’s, also, one of several articles I have done and will be doing about new apartment highrises, which are really booming right now. 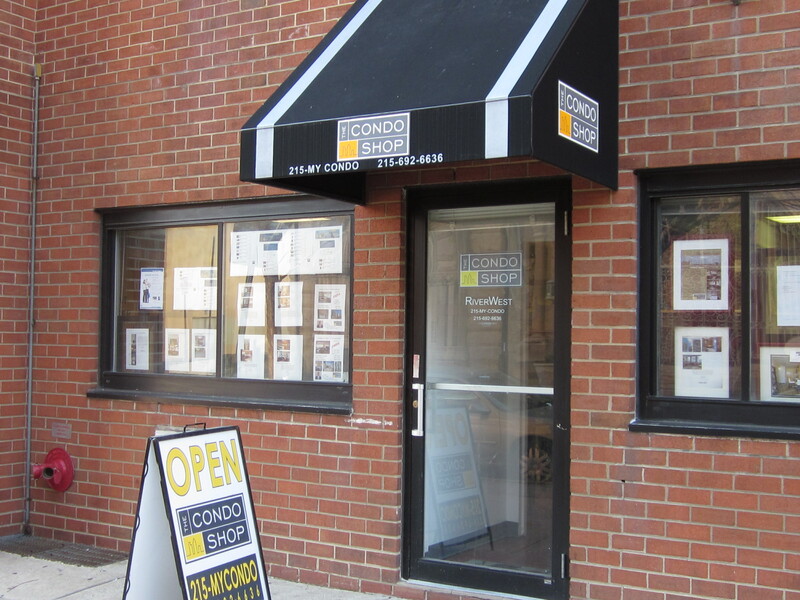 There is growing talk, as well, about new condos being built in Rittenhouse soon, since the market demand for condos has improved to pre-recession levels and the supply of newer condo units is low and prices are rising. 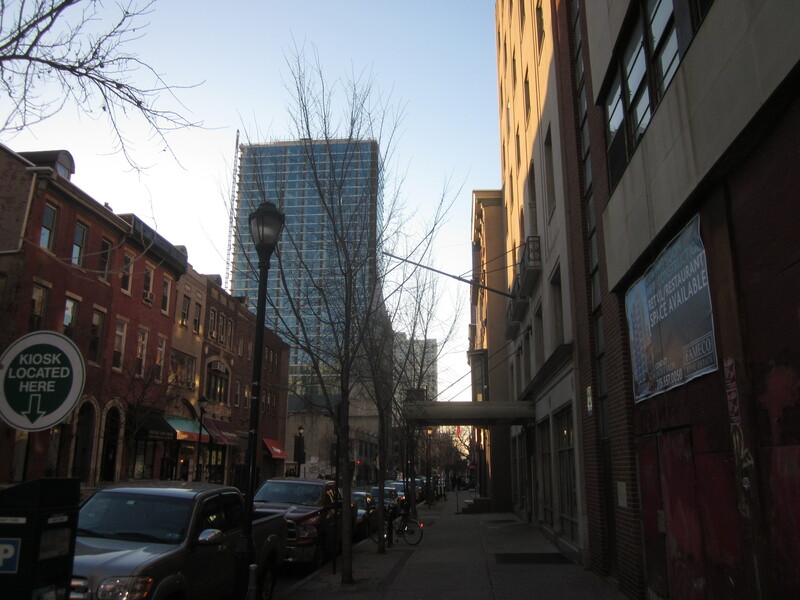 The owners of the large empty lot on Walnut Street, at Rittenhouse Square Park, are talking about finally building their large condo and hotel development soon, or selling the land to another developer who can. 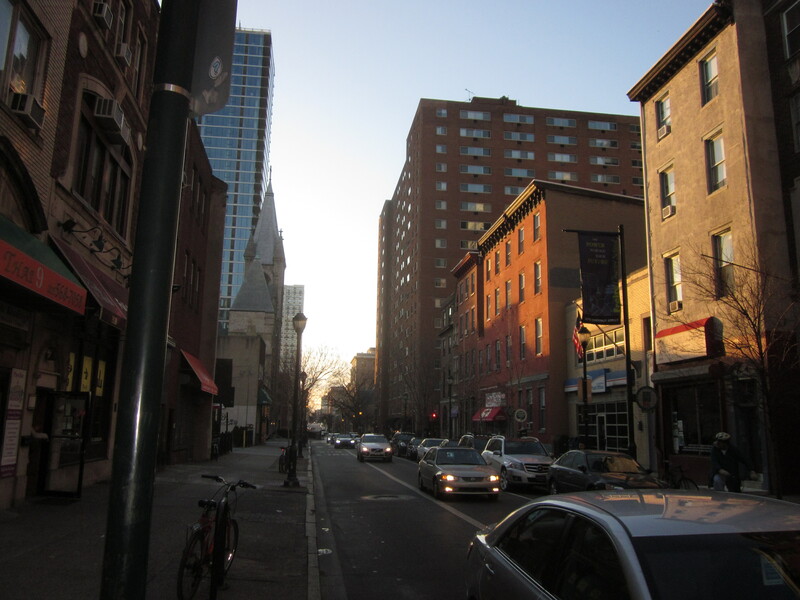 If you are interested in buying or selling a home or investment property in the very popular and upscale Rittenhouse neighborhood or any other neighborhood, you can contact me at gabriel.gottlieb@lnf.com. 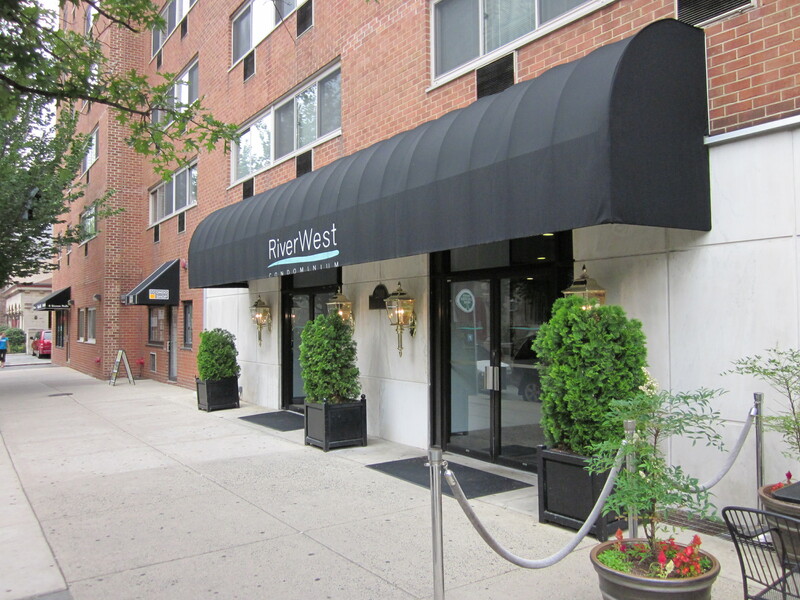 You can, also, go to my Long & Foster agent portal, here, my Facebook realtor page, Gabriel G. Philly Realtor, or my twitter page, @GabrielGPhilaRE. 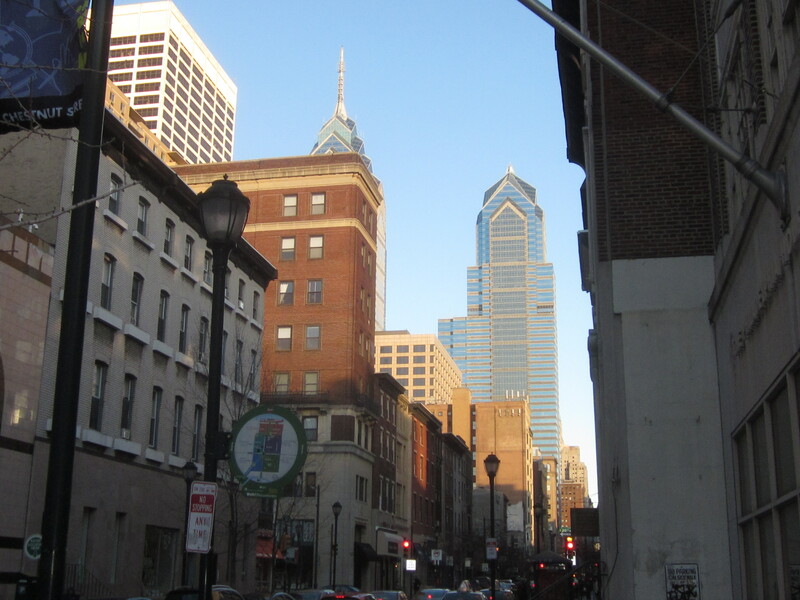 You can, also, check out our Long & Foster Real Estate Philly Center City Office, here. And, you can view Aquinas’s website, here, and check out my pictures of the site and neighborhood, below. 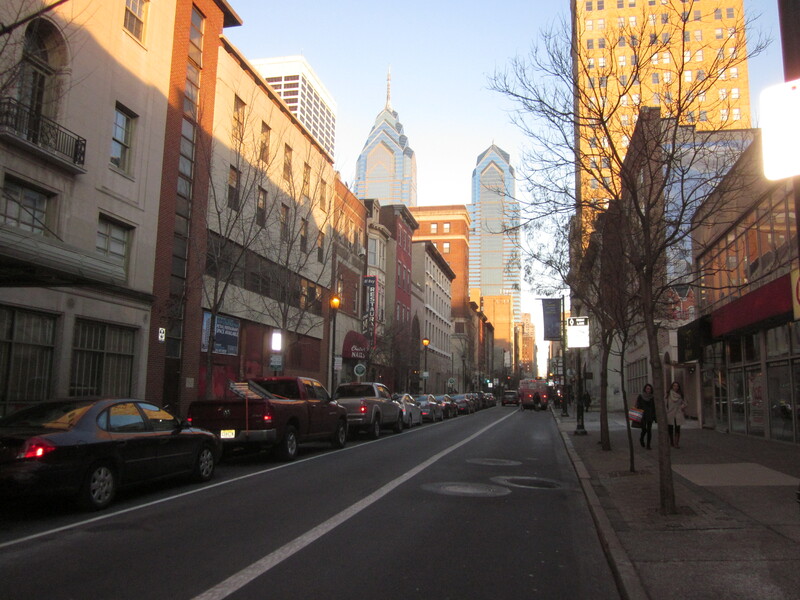 This entry was posted in Uncategorized and tagged 1919 Market, 1919 Market Street, 19th Street trolley station, 2021 Chestnut, 2021 Chestnut Street, 2040 Market, 2040 Market Street, 20th Street, 2116 Chestnut, 2116 Chestnut Street, 21st Street, 22nd Street trolley station, 30th Street Station, Aquinas Realty Partners, Center City, Chestnut Street, Cira Centre, Cira Centre South, Comcast Center, Commerce Square, Evo at Cira Centre South, Freire Charter School, Liberty Place, Logan Circle, Logan Square, Market Street, Mellon Bank Center, Mutter Museum, Rittenhouse Square, Rittenhouse Square Park, Route 21 bus, Rte. 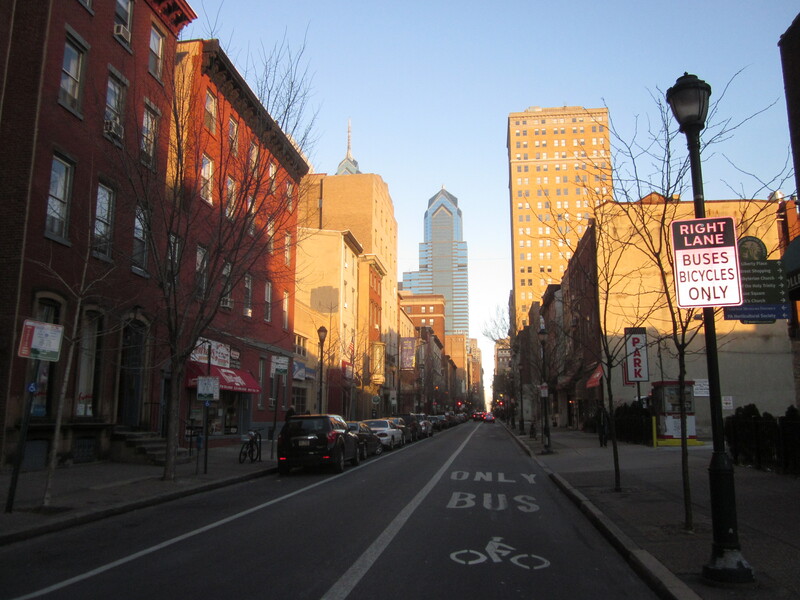 21 bus, Schuylkill Banks, Schuylkill Expressway, Schuylkill River, Schuylkill River Trail, Suburban Station, The Murano, The Murano Condominiums. Bookmark the permalink.